We are called to live a life obedient to God. But what does this look like? And how can we live in a way that’s pleasing to Him? The answer is found in faith. Long considered the father of faith, Abraham sets the standard for what it means to be obedient. The book of Genesis holds the remarkable story of Abraham, a man who would give birth to a nation, and make the way for our Savior. 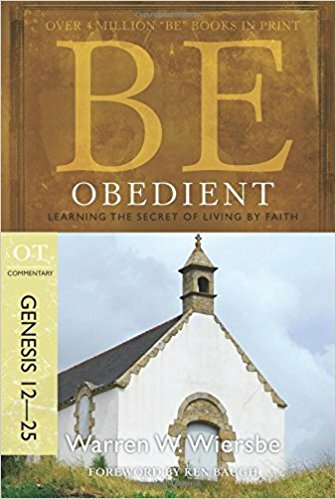 Part of Dr. Warren W. Wiersbe’s best-selling “BE” commentary series, Be Obedient has now been updated with study questions and a new introduction by Ken Baugh. A respected pastor and Bible teacher, Dr. Wiersbe shares insights and wisdom on pursuing an obedient life. You’ll learn how to believe beyond your feelings, trust in spite of your circumstances, and place your complete confidence in Him. Browse other titles in the Be Commentary Series for $0.99 and up. If you received this link by email, please accept our apology for a tech glitch. This deal expired March 14th. Free – March 14th only! The early church in Corinth was falling apart. Sin was rampant, divisions were growing, and the congregation was living no differently than the world around them. What had corrupted this once vibrant church? 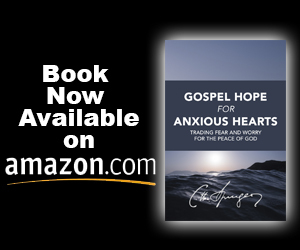 The apostle Paul immediately understood the symptoms: The people had traded God’s perfect wisdom for faulty human knowledge. 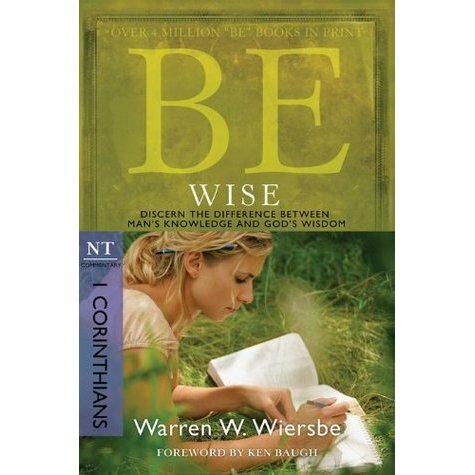 Part of Dr. Warren W. Wiersbe’s best-selling “BE” commentary series, Be Wise has now been updated with study questions and a new introduction by Ken Baugh. A respected pastor and Bible teacher, Dr. Wiersbe shares a wealth of insights on living wisely. Browse other deals on Wiersbe’s BE Series. Check out many other John MacArthur Kindle deals (including MacArthur Study Bible) $1.99 and up. Never miss a freebie by subscribing to our email list. 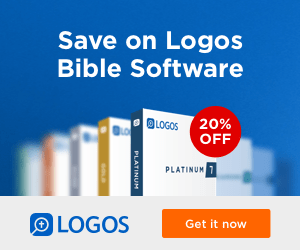 $2.99 for many Beth Moore Devotionals—->Click here for full list. 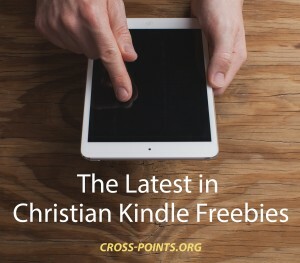 Don’t forget about the 125+ free Christian ebooks you get when you sign up for our email list!